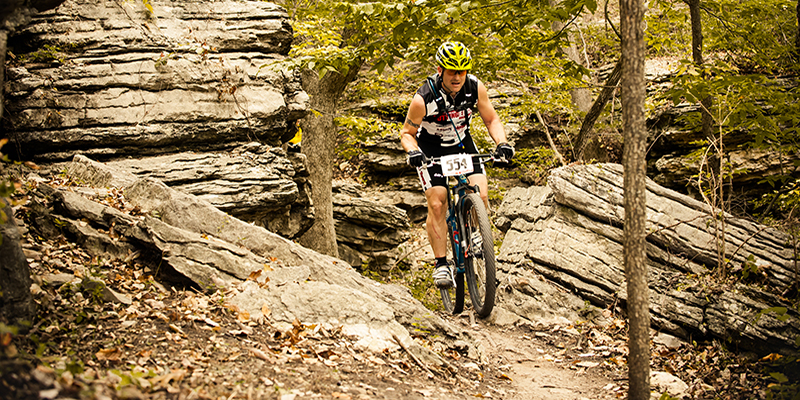 Whether in town for an annual convention, big meetings or something in between, Kansas City offers a wide variety of health-conscious activities perfect for getting exercise, no matter your workout of choice. 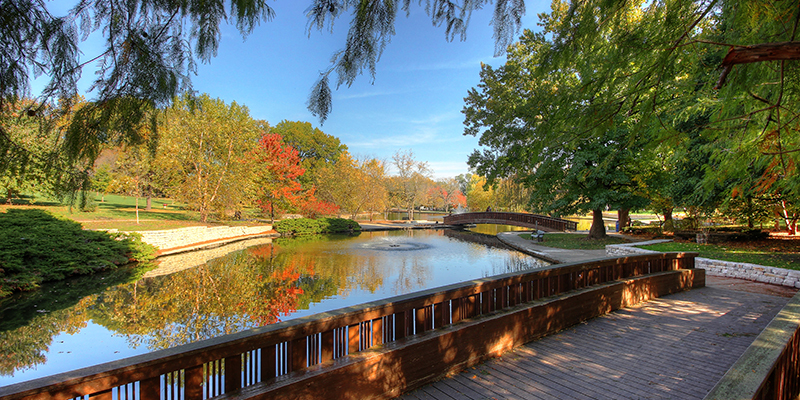 Get to know some of KC’s most popular places to run, walk, bike, practice yoga and more. The best part about Kansas City’s connectivity in the Downtown corridor, which makes up hot neighborhoods like the Crossroads Arts District, Power & Light District and River Market, is that trekking by foot from one destination to another is a simple way to see the sights and stretch your legs in between meetings. Berkley Riverfront Park: This booming area just north of River Market and south of the Missouri River is full of greenspace and other recreational amenities—easily accessible by KC Streetcar. Trolley Track Trail: Travel through Kansas City’s more residential side for a glimpse of tree-lined streets in both the Waldo and Brookside neighborhoods. Loose Park: A gorgeous urban park located south of the Country Club Plaza that features a rose garden and several Civil War markers. Swope Park: The third-largest park in the country is home to the Kansas City Zoo, tremendous soccer facilities and 13.5 miles of rolling bike trails. Indian Creek Bike Trail: Flat, level and paved trail beloved by many Overland Park residents and visitors. Longview Park & Lake: Excellent escape from the hustle and bustle of city life and featuring waterside views and a gravel trail. Cliff Drive State Scenic Byway: Tour the historic Northeast Kansas City region to take in car-free weekends and undeniably scenic environs. Charles B. Wheeler Downtown Airport: A longtime favorite for its long stretches of paved road and peaceful, urban surroundings—and conveniently close to the Downtown convention district. Lakeside Nature Center: This favorite route boasts a wide array of colorful wetland wildlife and scenery. 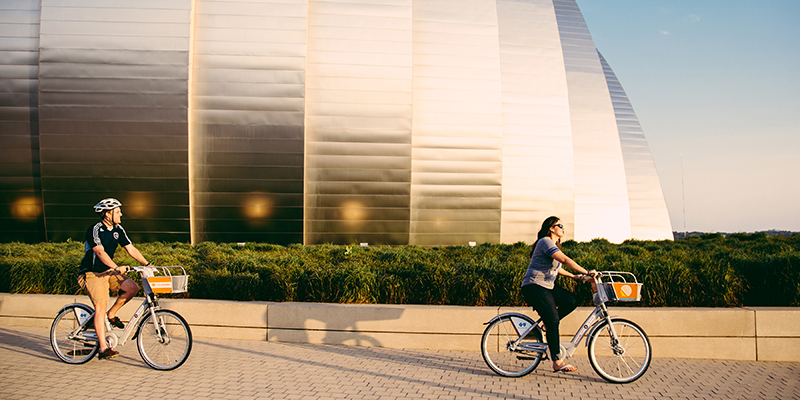 Kansas City B-cycle Tours: Explore Downtown KC atop a rentable Kansas City B-cycle, with tours ranging from emphases on coffee to antique-specific adventures. CorePower Yoga: Conveniently located at the Country Club Plaza and featuring a welcoming staff and variety of classes. Power Life Yoga: Embedded in locations throughout the city, including South Plaza, Power & Light District and Corinth Square. Westport Yoga: Community-oriented studio with highly trained instructors and committed students. KC Yoga Center: With classes available in both Zona Rosa and The City Market, you’ll be able to get your practice in no matter where you find yourself. Karma Tribe Yoga: Pay what you can at this non-profit, donation-based yoga studio in Midtown. 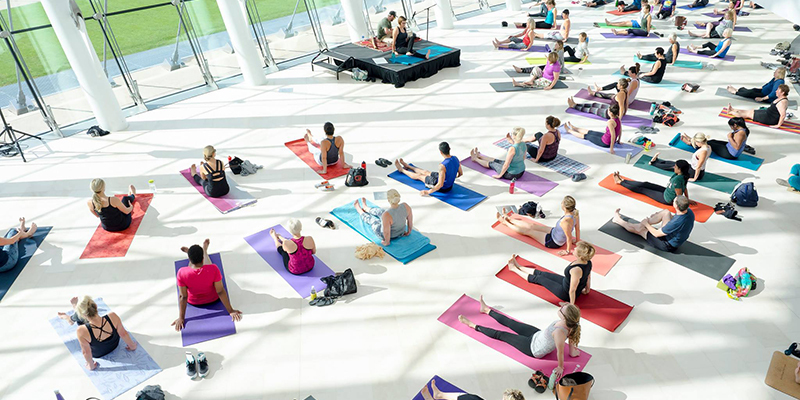 Then there’s always the pop-up yoga events found at area hotspots such as inside the Kauffman Center for the Performing Arts and on the lawn of The Nelson-Atkins Museum of Art—each a totally unique location that will make your visit to KC even more memorable. 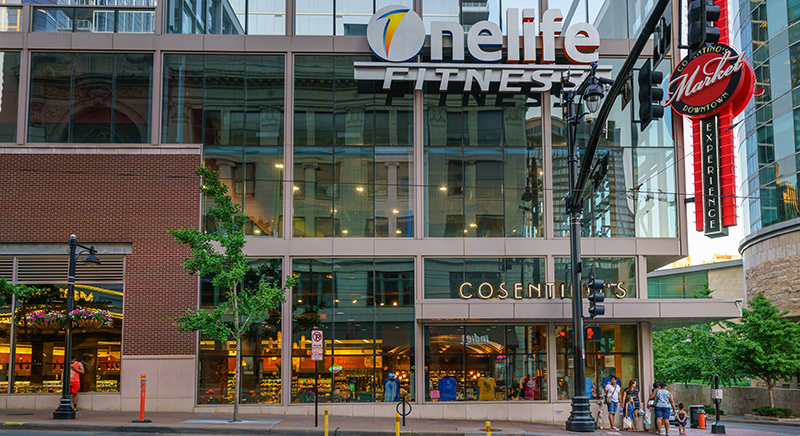 Onelife Fitness: An expansive Downtown gym with everything you need for a full-body workout. Orange Theory: Keep your heart rate pumping at this high-intensity gym in KC’s friendly Brookside neighborhood. 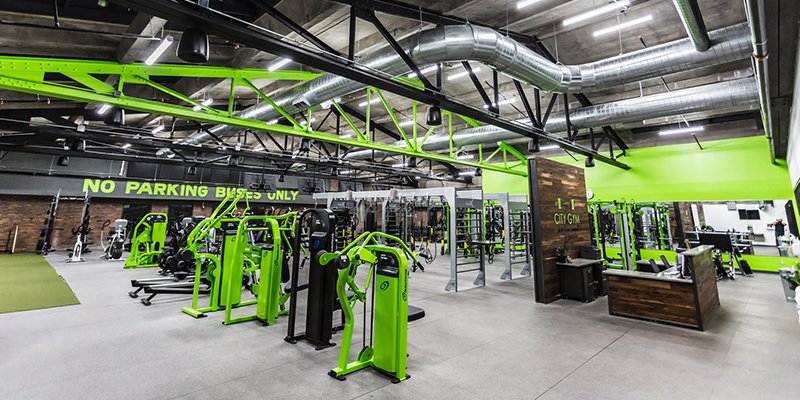 City Gym: Located in both Downtown KC and Waldo, City Gym offers excellent amenities, facilities and personal training. Gym KC: Convenience is key at Gym KC, where 24/7 access to three area locations makes it easier than ever to get your workout in. 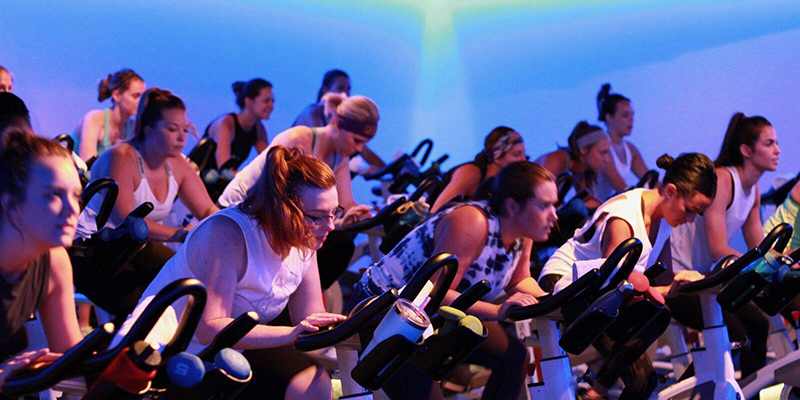 MOJO Cycling Studio: Competition is out of the question at this team-oriented cycling spot on the Plaza. Brass Boxing & Jiu Jitsu: Martial arts, boxing or personal training, this KCK gym keeps you focused on your fitness goals. CrossFit Memorial Hill: A highly rated workout experience that emphasizes family amongst fellow fitness participants.